Keep your event looking good! 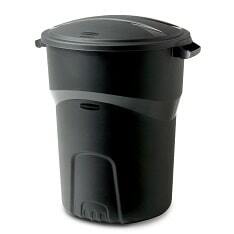 Our Large 32 gallon Trash Can is perfect for those large events to keep things clean! For a small fee, we can even take care of discarding all your trash. Need some shade? Check out our 10x10 canopies or Carnival Tent Booths! Measures: 2'L x 2'W x 3'H. 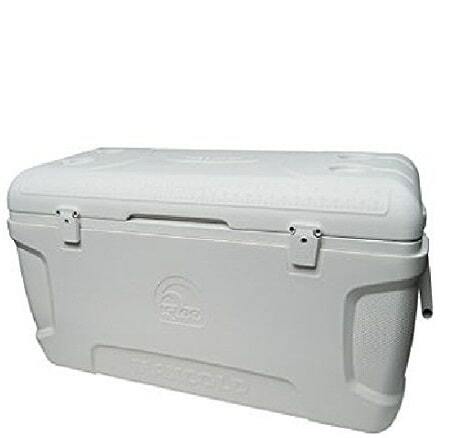 Includes: Lid, 3 plastic liners. Minimum space: 2'L x 2'W x 3'H.